Today I packed my big wall frog catching kit. I have a triple set of most cams, and I hope I actually have a crack to put them in. This adventure for me is inspired by rock climbing, a 2,000 foot granite wall, called Mt. Namuli, but it’s the flora and fauna that is actually motivating me to fly to Africa. 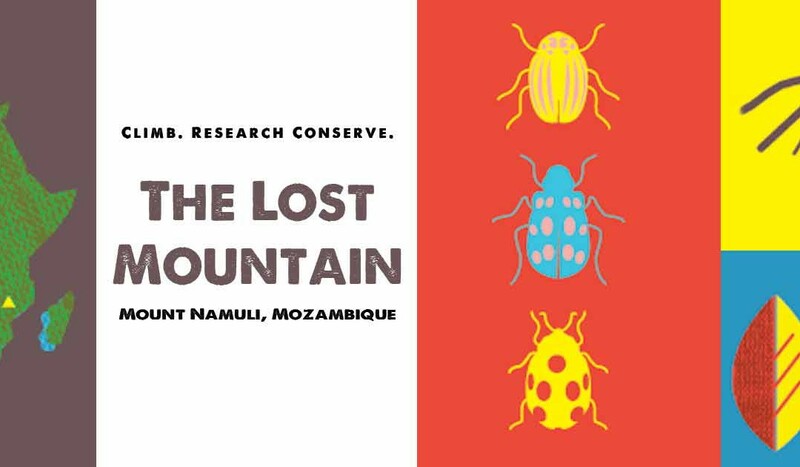 Tomorrow I launch on an expedition to Mozambique and Malawi that I’ve spent 3 years referring to as a “big wall science project”. Clif Bar is helping, all our sponsors and beyond have contributed to make this a reality and I feel epic pressure to make it rad. 12 hours later; it is overwhelming that I am still packing, there are still things on the list and I am now I’m on the plane… The logistical battle is in play, I put the box cutter away, I finished all my jewelry making work, the bag wrestling has begun and I am honestly exhausted. And I know the rest of the team (19 people including Majka Burhardt, James Q Martin, Rob Frost, and 4 scientists] are too. 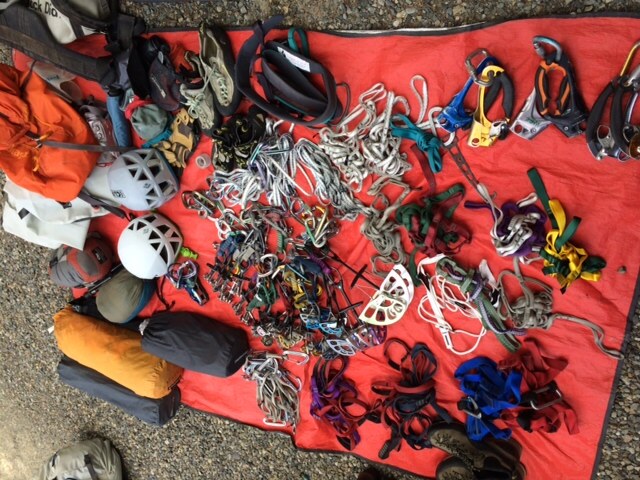 But this Lost Mountain Project is so intriguing that I am totally ready to down another double espresso Clif Shot, smile hard and banter with the generous Ethiopian airlines people, and pour my heart in to this extraordinary opportunity to take my passion for climbing in to the new world of science. (I brought my ice tools just in case we have a lot of grass runnels to climb, I hope I don’t impale a frog.} 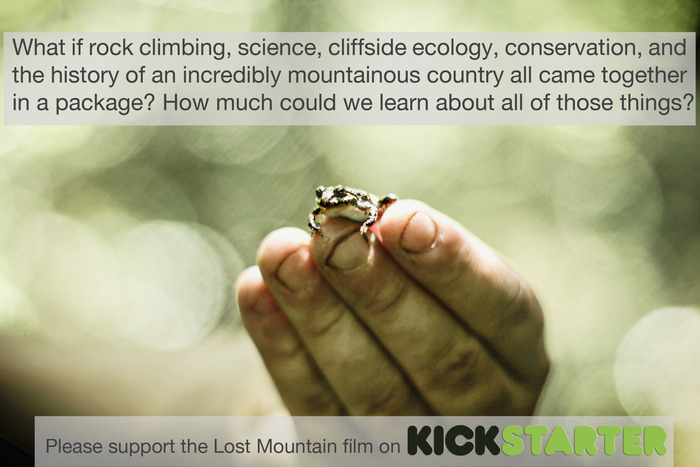 Keep tabs on our project by following along on our social media and blog thelostmountainfilm.com and #thelostmountain #bigwallscience. whatsapp para pc xp sp3 on Patagonia flight search! VLG on Patagonia flight search! Kirsten on Patagonia flight search!